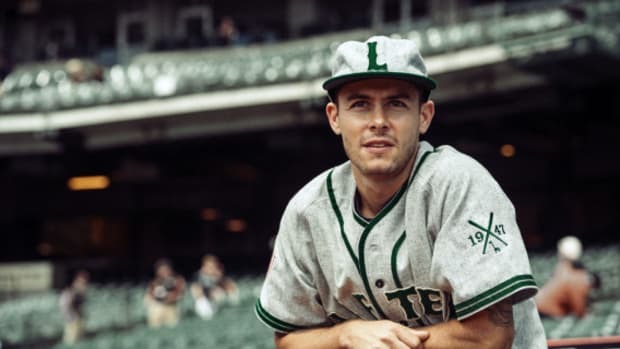 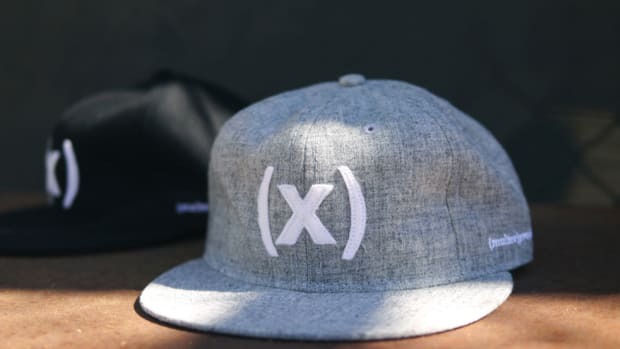 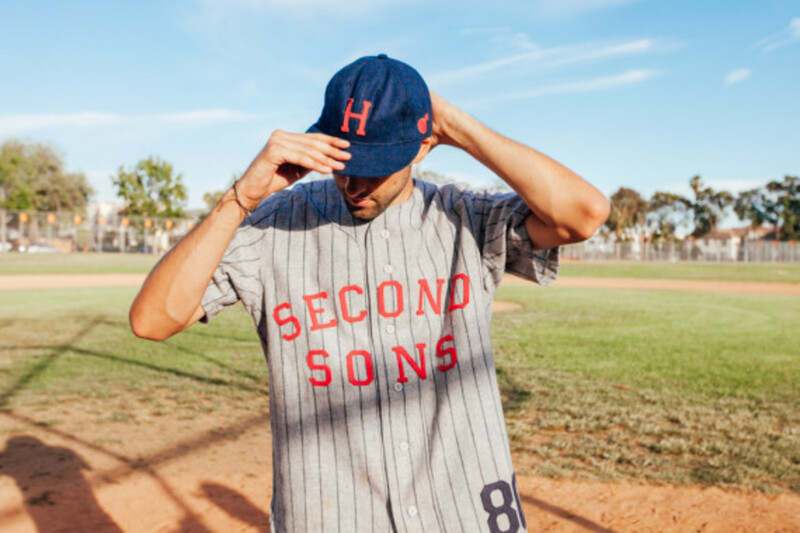 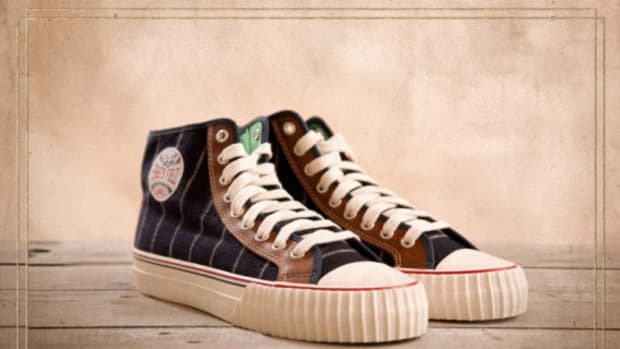 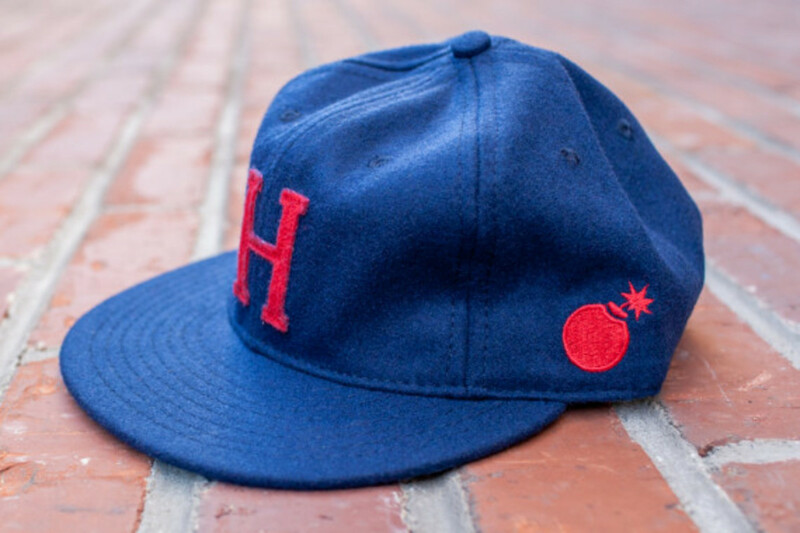 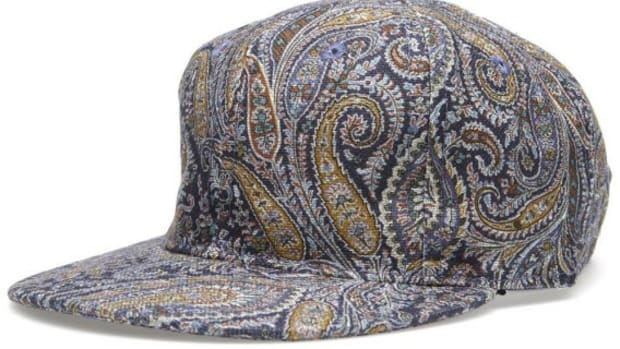 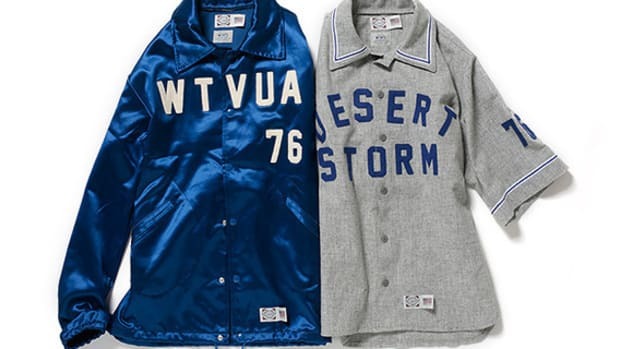 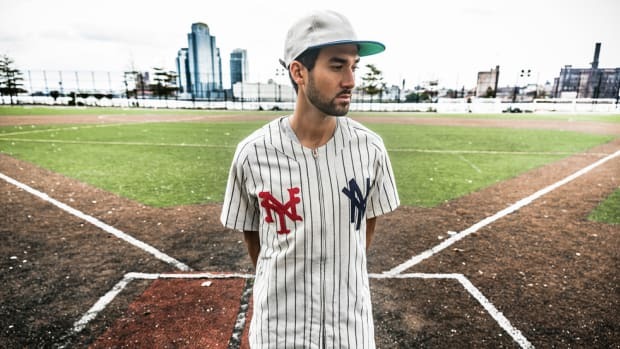 The Hundreds taps the vintage expertise of Ebbets Field Flannels for its upcoming heritage baseball collection, dubbed "Seconds Sons" as recognition for the unheralded latter-born descendant. 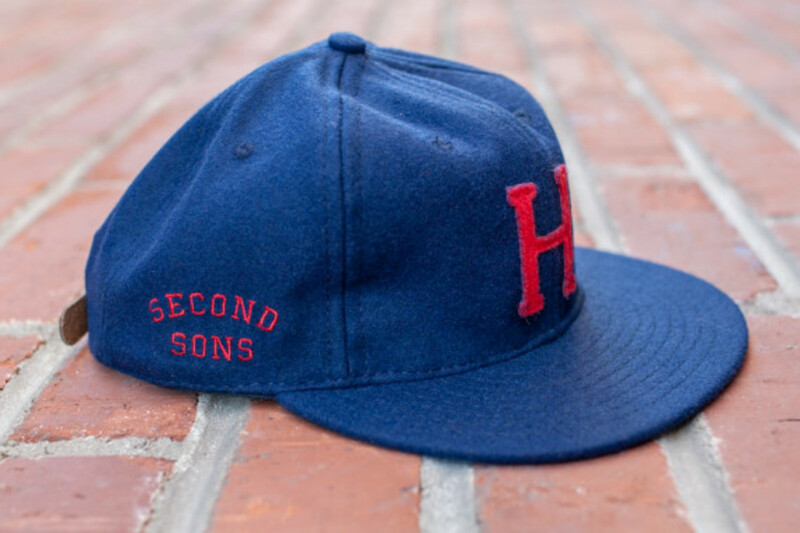 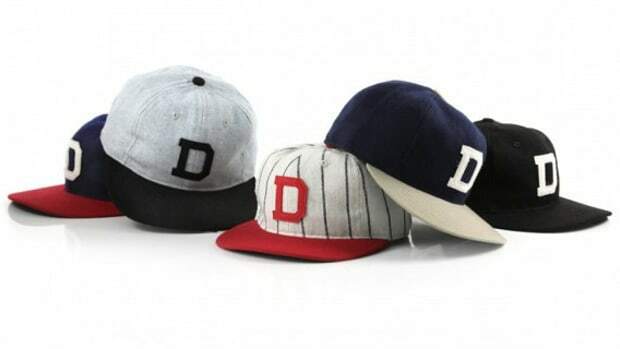 The goods are made up of a pinstripe jersey and wool strapback cap, both featuring a throwback aesthetic lifted straight from Cooperstown. 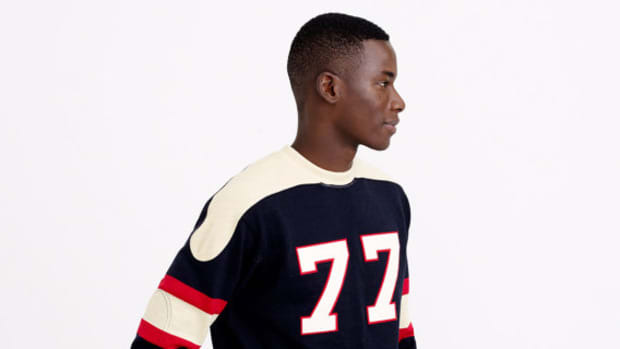 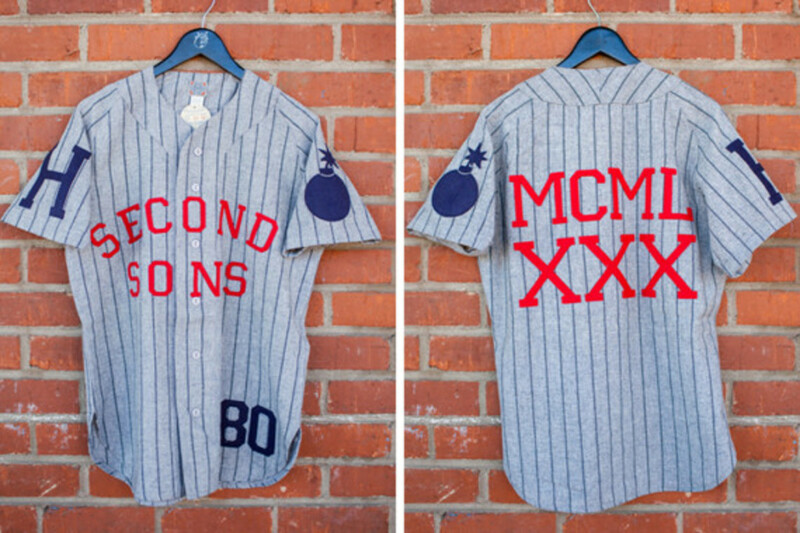 The Hundreds&apos; signature branding, highlighted by a roman-numeral rendering of "1980" on the back of the jersey, are reappropriated as timeworn design elements on the vintage athletic gear. 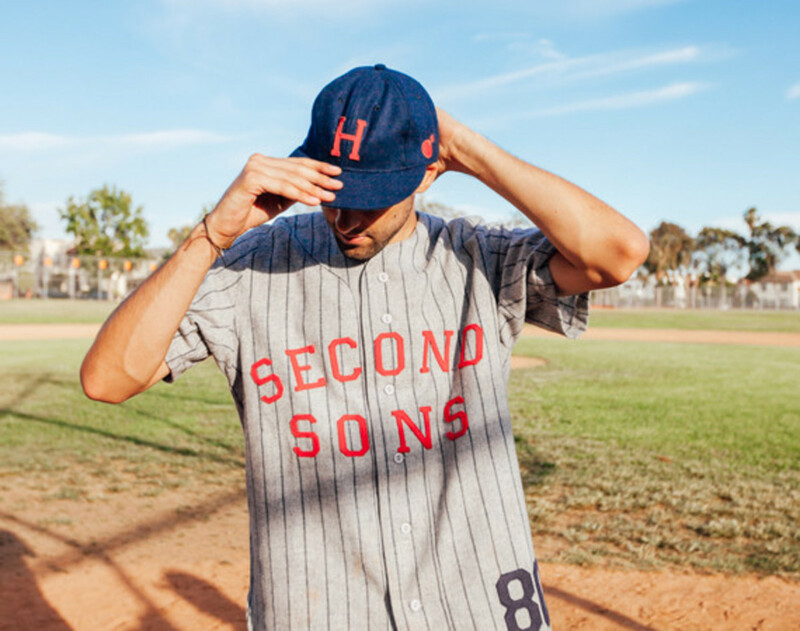 The Hundreds x Ebbets Field Flannels "Second Sons" collection is set to launch July 31st exclusively at The Hundreds flagship stores in Los Angeles, Santa Monica, San Francisco and New York.